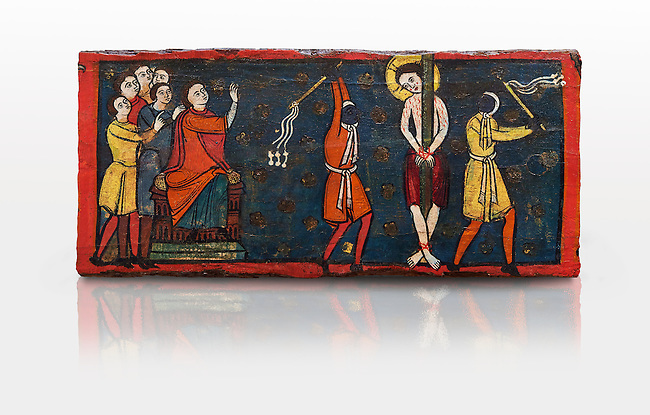 Around 1192-1220, Tempera on wood from Catalonia, Spain. Acquisition of Museums Board's campaign in 1907. MNAC 15833.